Hello all, today I want to share with you my childhood memories. Those days I loved making different greeting cards for different occasions. 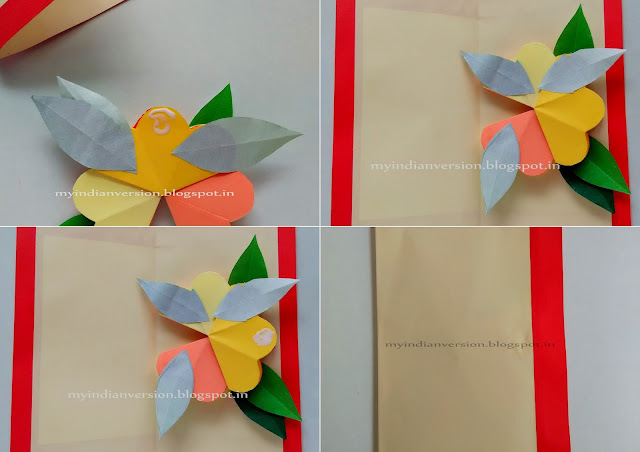 It was such a satisfying feeling to make handmade birthday cards with impressive birthday wishes for family and friends. And if someone presented me a handmade birthday card I use to so so happy. And if the card would be a POP UP card, I would be happy with no bounds. 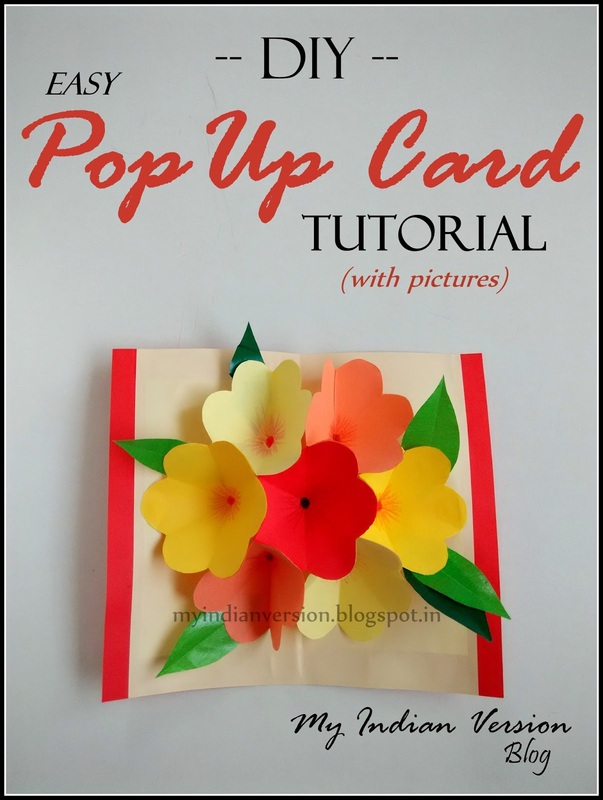 My love for pop-up cards is sill there. I never made any of them thinking they are hard to make and not my cup of tea. But last week I was so inspired by all those Thanksgiving Thank You cards that I decided to make a greeting card. So why not a pop up card ha! Cool idea! And went ahead and made my first ever POP UP CARD. 1. First take 3" square paper. 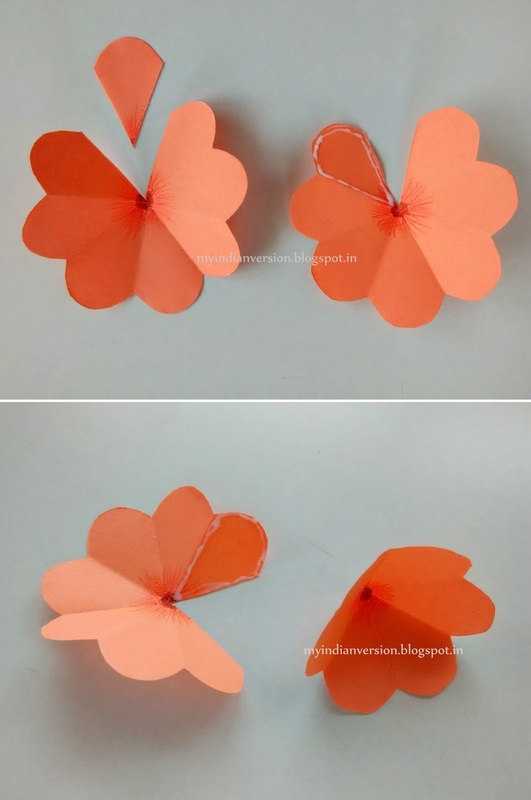 Fold and cut it as shown in photo below. 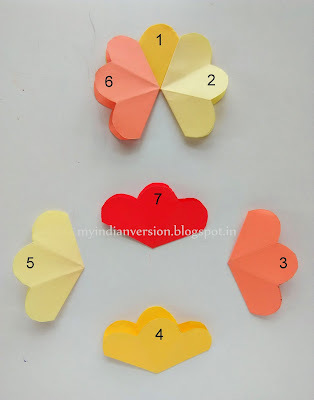 Open the folds and you will get a flower. 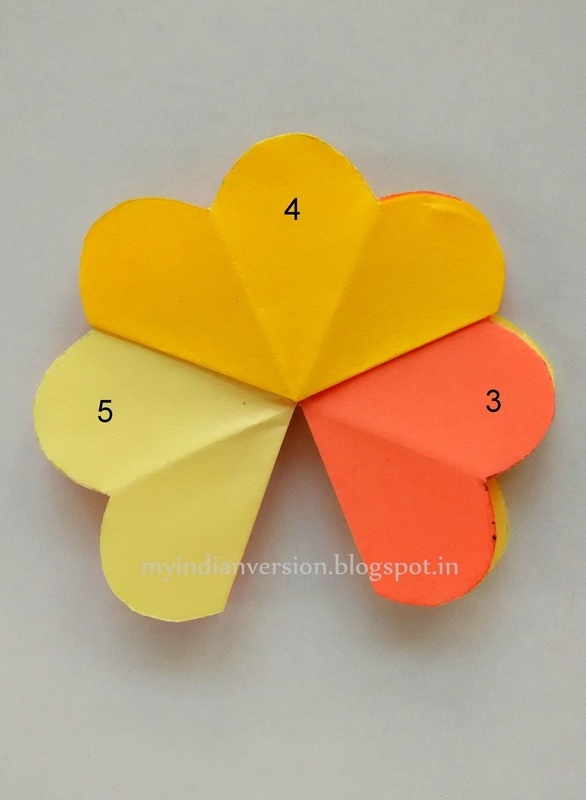 Color the middle of flower with crayons. 2. 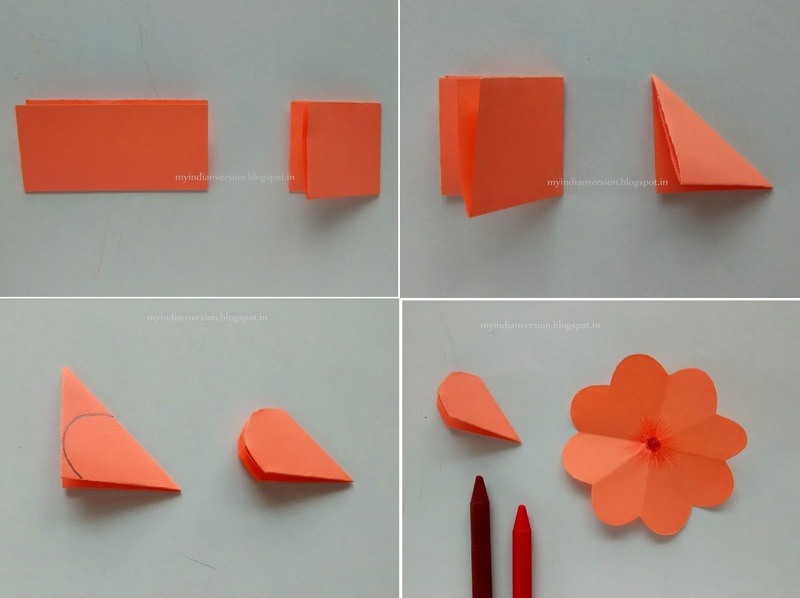 Cut out a single petal. Glue two end petals to complete the flower. 3. Make seven of them. 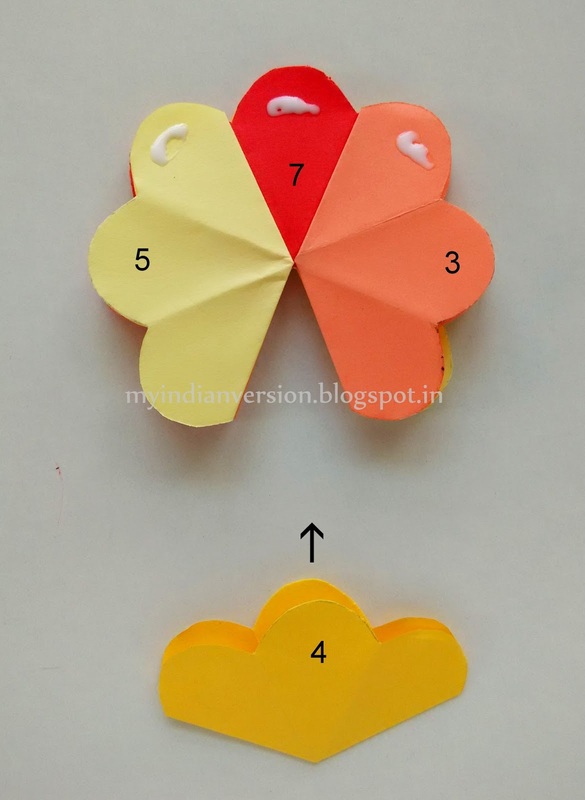 I made two flowers of each color (yellow, orange and coral) and one red color flower. 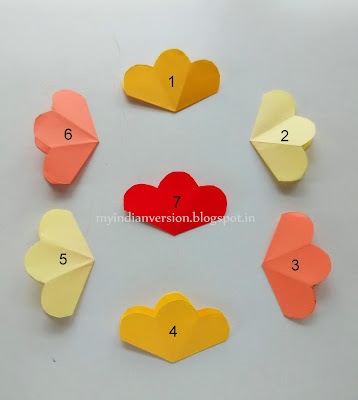 Total seven flowers. Now fold the flowers in half as shown below. 4. Now flower's arrangement. Decide the colors of your flowers and arrange them accordingly. For your convenience I have numbered the flowers (clockwise) in both the following pictures. This will help you in understanding which flower is placed where in the final flower pop up. Flower no.1 will be the base of the flower stack. 5. According to below picture glue flower no.2 and flower no. 6 on flower no.1. 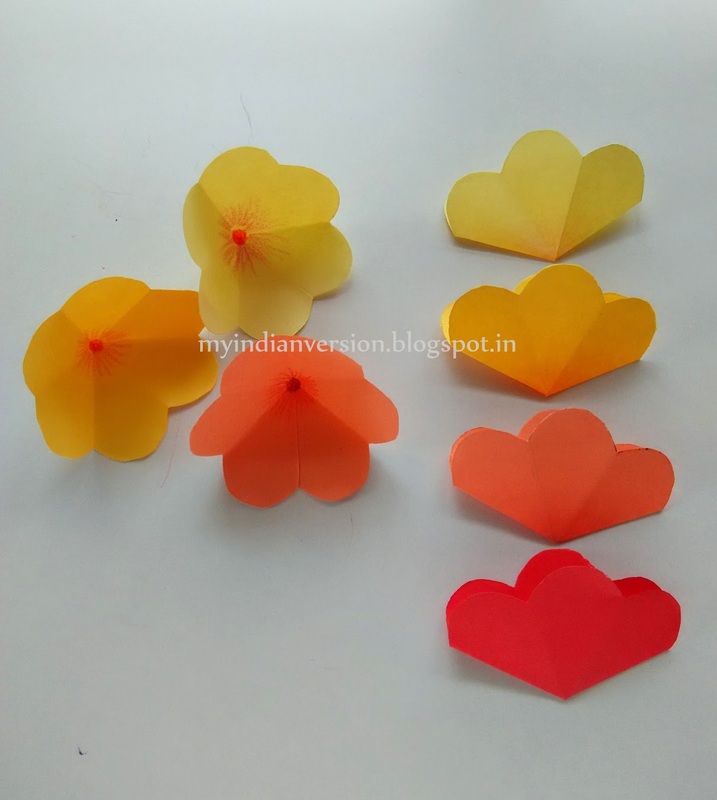 Put small glue dots ONLY on the top of petals, not on the whole petal. It will look as in the below picture. 6. 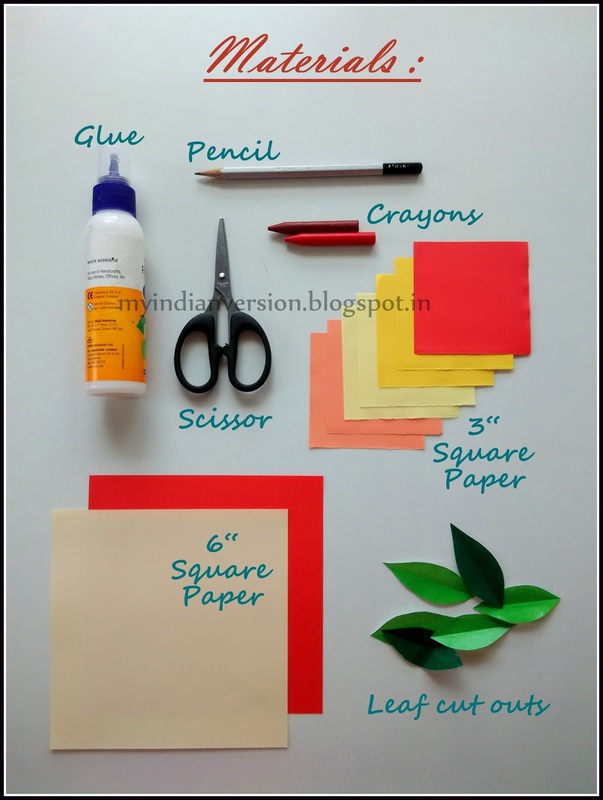 Put small glue dots as shown below. 7. 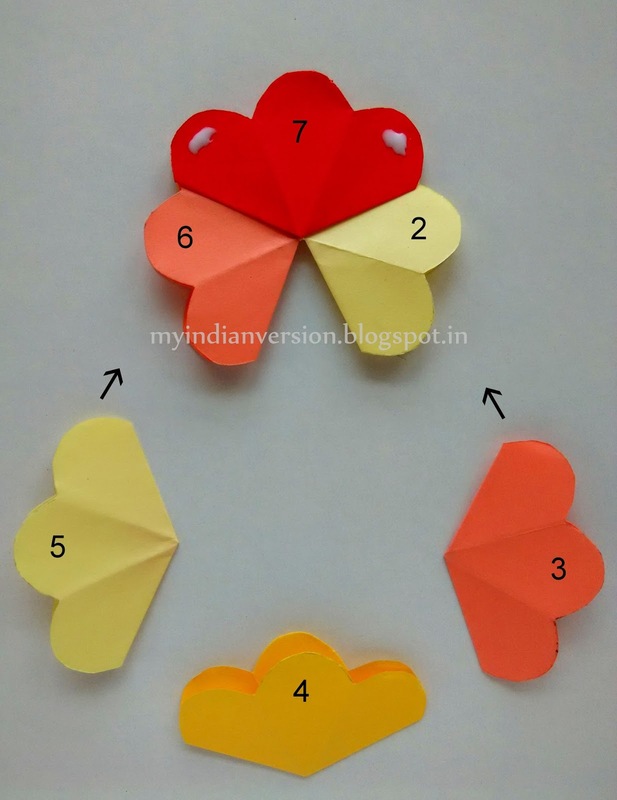 Glue flower no. 7 on these three glue dots. 8. 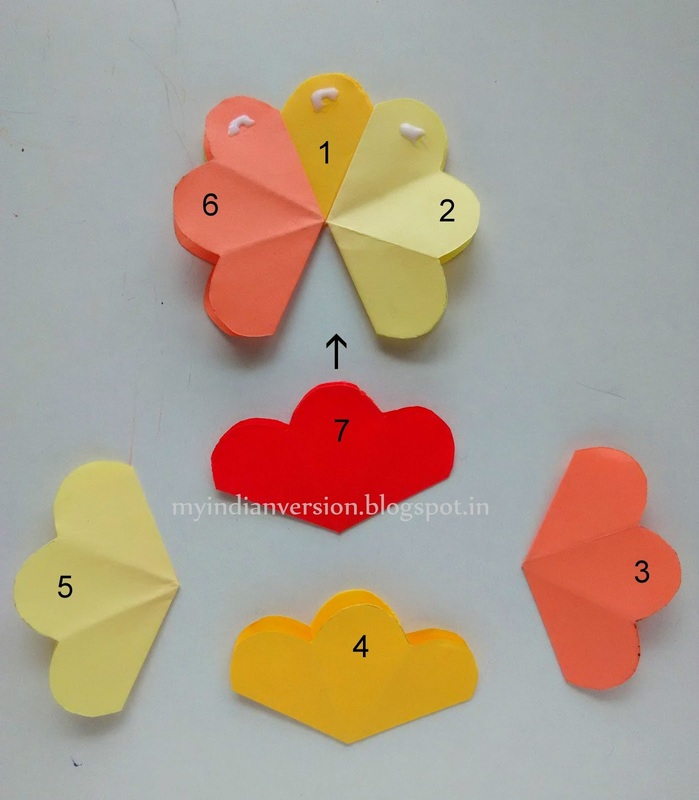 Again put small glue dots as shown below. 9. 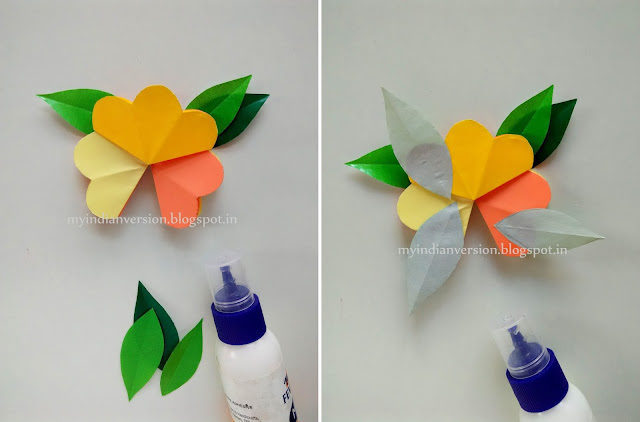 Glue flower no. 3 and flower no. 5 on these two glue dots. 10. Put small glue dots as shown below. 11. Finally glue flower no. 4 on these three glue dots. This is how it will look. 12. Now let's add some leaves on one side and then on other side. 13. 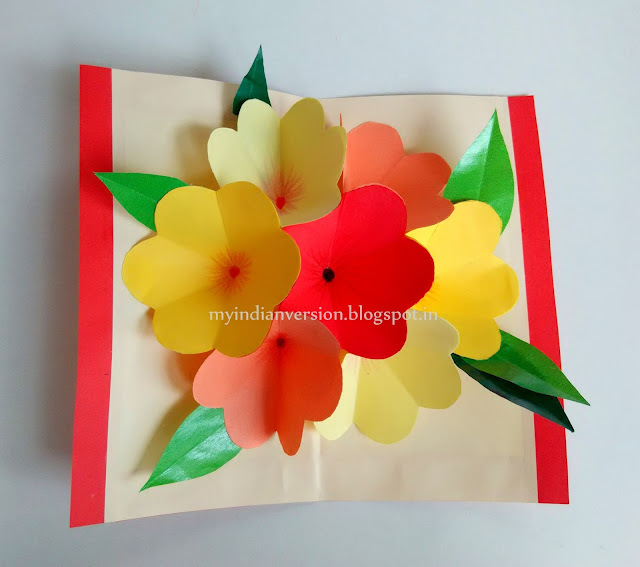 Now using the 6" square papers make a greeting card. I just bordered the beige square paper with the red paper. You can do as per your style. 14. As shown in picture below add a small dot of glue and on the center flower's (i.e flower no. 1) center top. Stick it on the right side of the greeting paper. 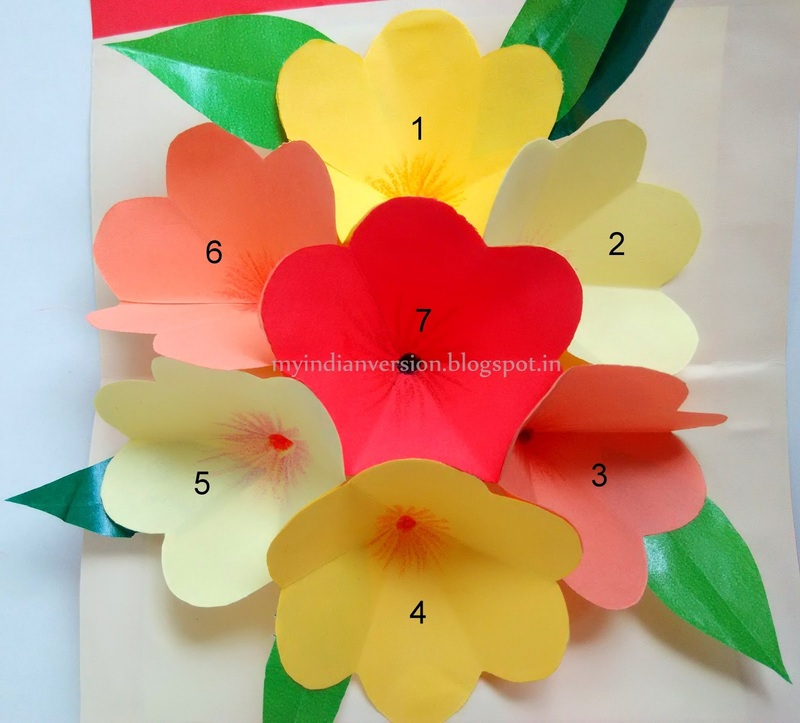 Remember glue ONLY at top of the petal otherwise flowers will not open properly. 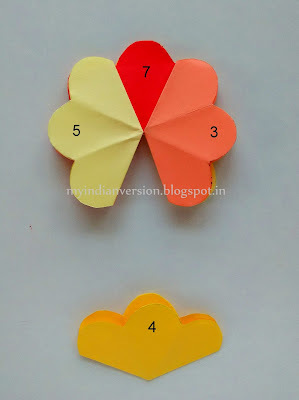 Similarly, add glue dot on other side flower (flower no. 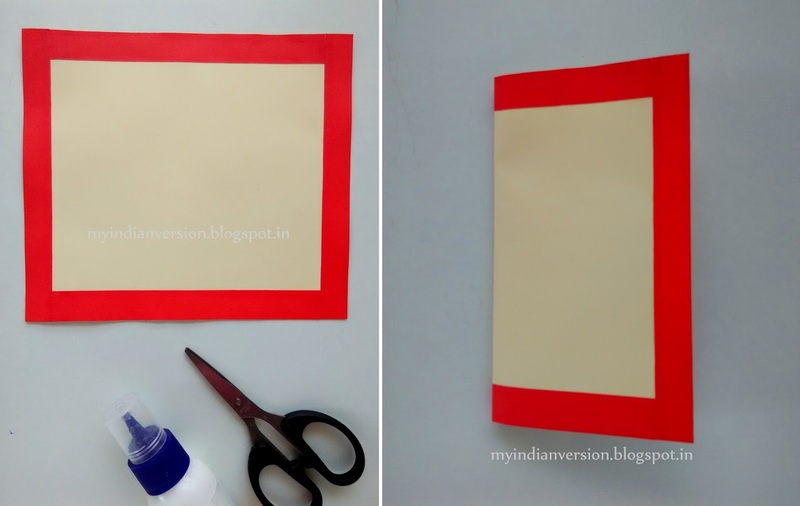 4) and close the greeting paper to stick. Let it dry properly. That's it you are done..! 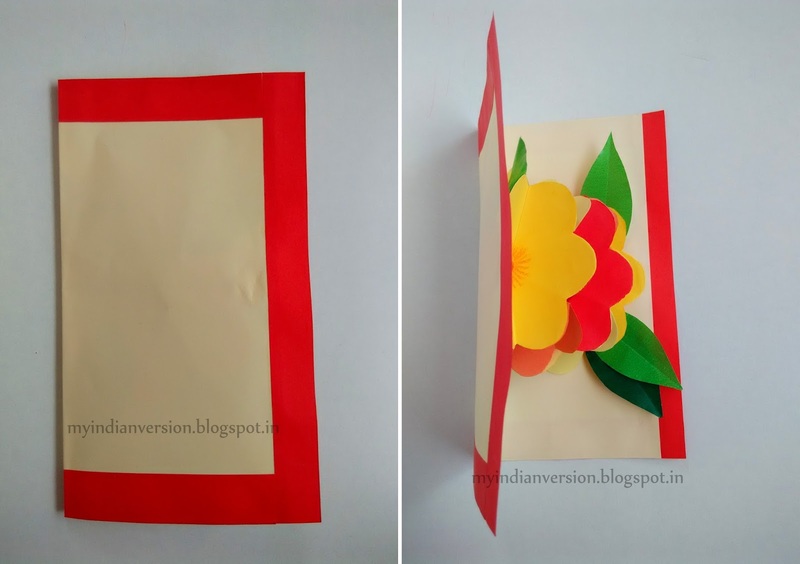 Open the card and you will see the flowers popping out of the greeting card! It was such fun to make it. I was back in my childhood days for some time..hmm...I felt such a joy after making it. 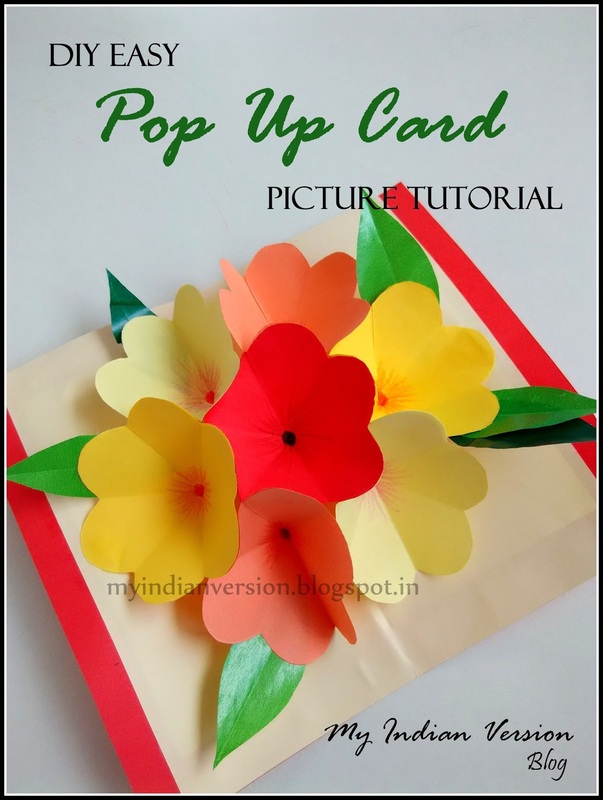 I really hope you guys love this 3D Pop Up Flower Card and make it for someone special. Hey, why don't you tell me one of your best childhood memories. I will LOVE to read them! Do write them in comments below. 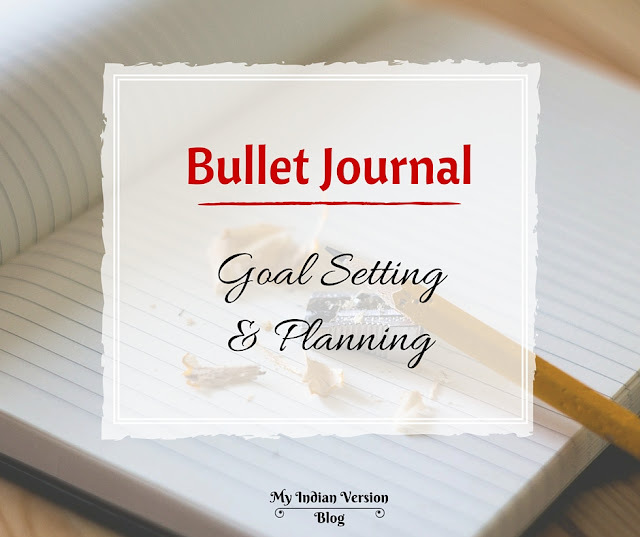 Or may be on my Pinterest and Google+ pages. This looks really cool. I'll have to try it out! I love pop-up cards. 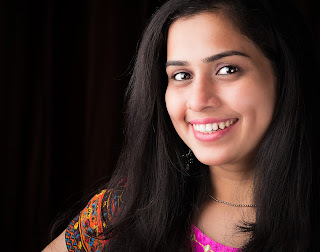 Hey Neesha! Glad you liked it. Do try and tell me how it turned out. Your directions were so concise and specific with all the pictures, I can't wait to try this! Great that you found it useful!! I am SO glad to see this! I've been looking for directions for months! Thank you! Glad that you found the directions easy to follow. 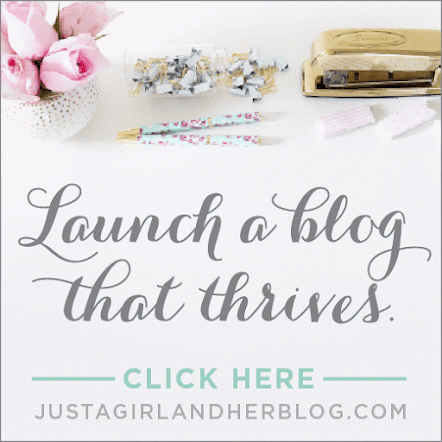 Enjoy making it!